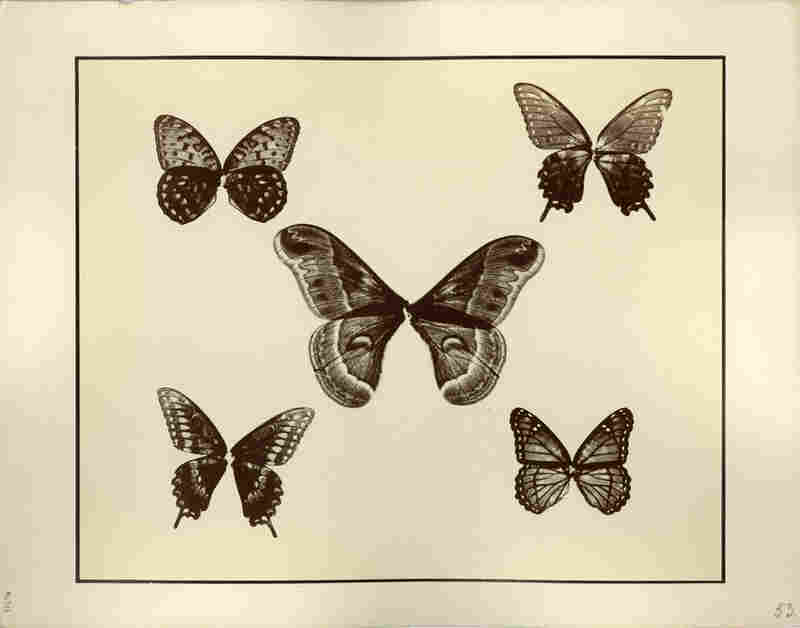 From Smithsonian: Butterflies, Just Because : The Picture Show A few vintage images of butterflies are set free from the archives. Butterflies are perhaps nature's most appealing insects. Their delicate wings are engineering marvels. Their colors and patterns are a pleasure to behold. Why, we are even willing to create gardens and immersive exhibits in which we hope butterflies will simply land on us. There is no other insect that holds such allure. 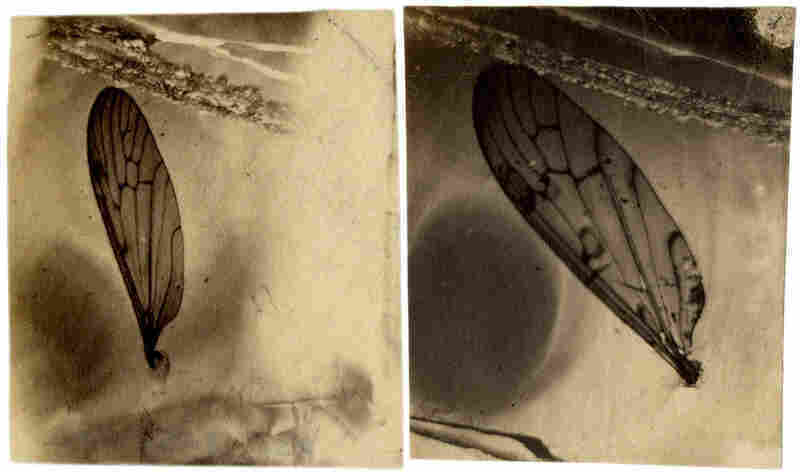 Recent NPR blogs have featured microscopic photographic examinations of insects and I wondered what the Photographic History Collection held in terms of butterflies; here's a small selection. I found that, like photography, butterflies sit at the intersection of art and science. 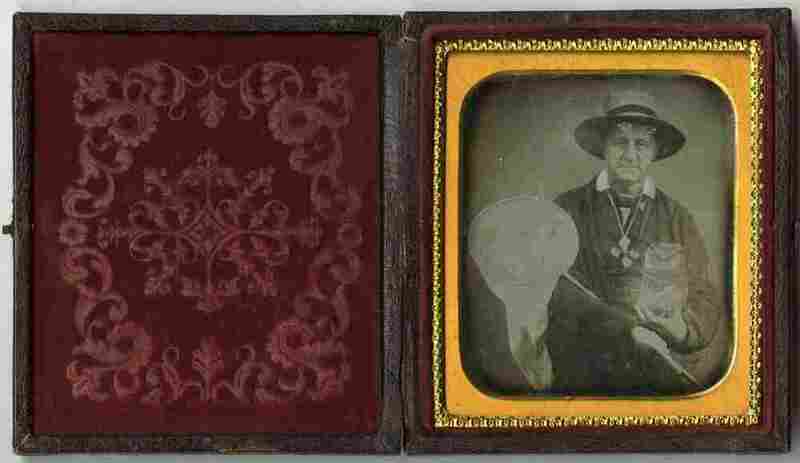 A cabinet card photograph (circa 1885) by Canadian H.N. Topley was made using the "isochromatic" process, a predecessor to color photography. Thomas Gaffield (1825-1900) was a trustee at Massachusetts Institute of Technology (MIT) and was involved in the glass-making industry. 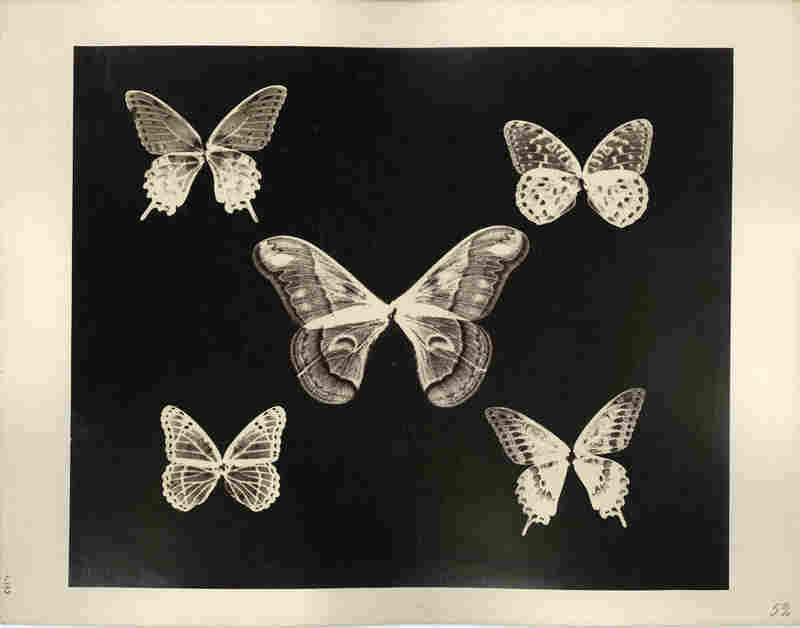 He experimented in photography, investigating the patterns on the wings of butterflies (notice the bodies are missing). Gaffield was well-aware that various chemical compositions in manufactured glass caused color changes over time, and suggested certain kinds of glass for the skylights in photography studios. 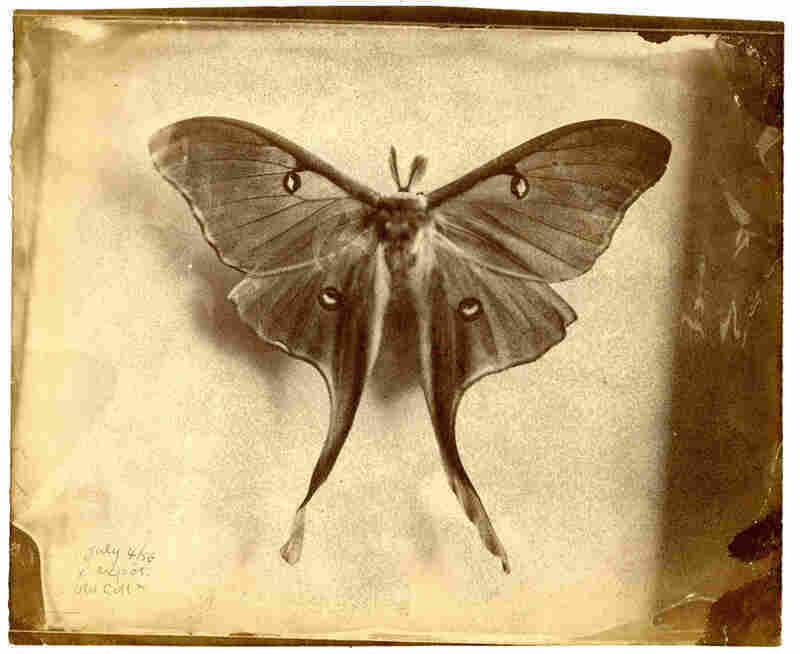 Titan Ramsay Peale (1799-1885) was an American artist, entomologist and photographer. 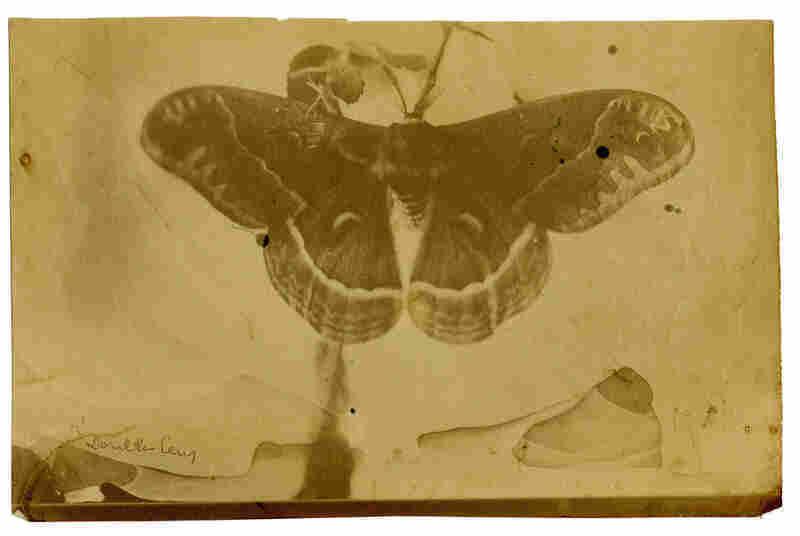 Peale experimented with butterflies to see if photography might be a substitute for hand-rendered illustrations. 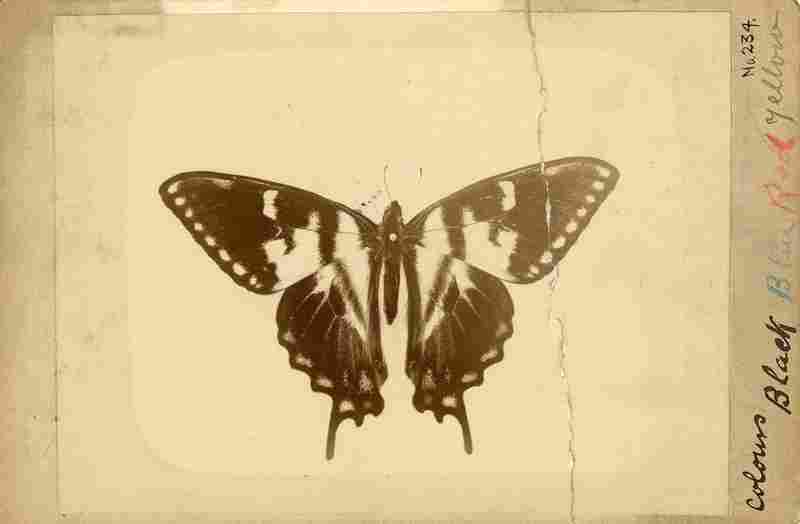 This is a sample of one of Peale's salt paper experiments. Shannon Thomas Perich is an associate curator of the Photographic History Collection at the Smithsonian's National Museum of American History. Her regular contributions to The Picture Show are pulled from the Smithsonian's archives.